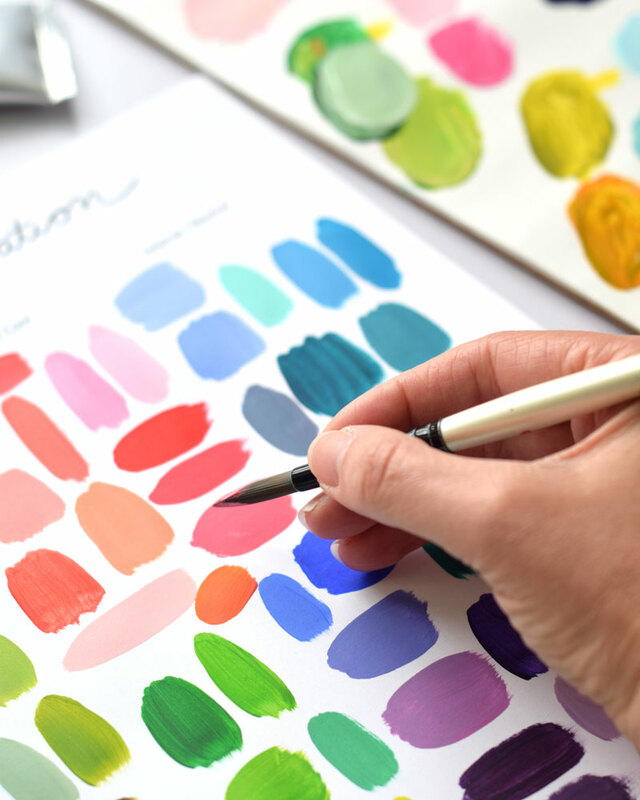 Join me for a beautiful morning of color and creativity! 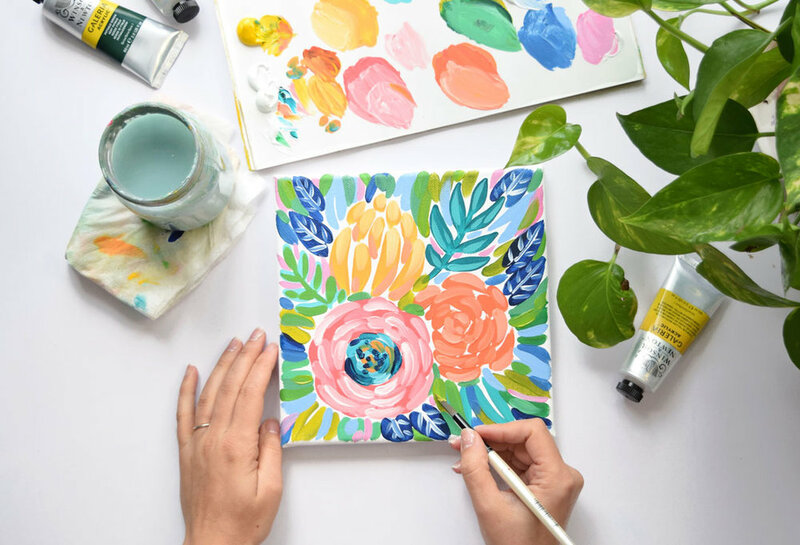 In this three-hour workshop, you’ll learn to work with acrylics through the creation of your own expressive floral painting. We’ll explore color mixing, composition and brush stroke techniques for flower and leaf forms, and each step of the way I’ll share my one-on-one guidance and tips. Have you ever dreamed of painting, but felt overwhelmed by starting out on your own? In this relaxed and encouraging class, I’ll help you begin your exploration of acrylics using the tools and building block techniques I use in my own painting practice. This is a beginning-level class, so only curiosity and an open mind are required! All art supplies: tips and techniques booklet, paintbrush, 7 paint tubes + palette paper - a great starter kit to keep the inspiration flowing at home!